Breast Cancer? But Doctor....I hate pink! : Last Few Hours to Vote! 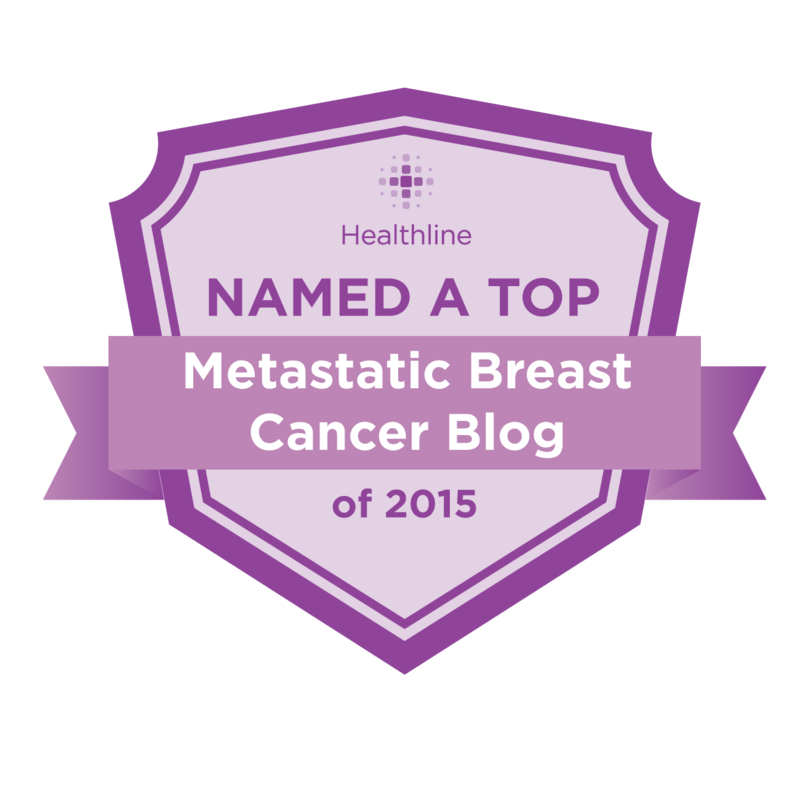 This is the last few hours to vote or me in Healthline's Best Blog Contest. It ends tonight at midnight and I'm neck and neck with my competition. If you have enjoyed my blog, please vote. You can vote with facebook or twitter, either one. It will NOT spam you or use your account in any way so you can feel safe letting them access it. Now is the time! Thank you! I think its funny how your competition has been posting to both her blog,facebook blog, her own personal facebook and having other lowcarb blogs post to vote for her and you are still in the lead...good for you..
You can vote with Facebook and Twitter, so vote twice. The website indicates it is okay to vote using both apps.